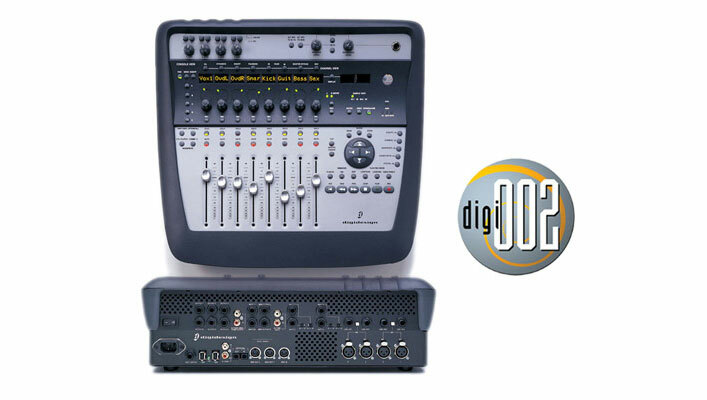 Digi 002 is Digidesign's first FireWire-enabled Pro Tools workstation to include an integrated control surface. What the system requirements for the Digi 002 and Windows/PC computers? – A Digidesign-qualified, single processor, Win-dows- compatible computer. Windows Millennium Edition and Windows 98, Second Edition are not sup-ported by the Digi 002. What the system requirements for the Digi 002 and Macintosh computers?